Rallying is a form of motor sport competition that takes place on a mix of closed as well as open public roads in modified production road-legal cars. It is distinguished from circuit acing in that competitors battle the clock in a point-to-point format. It is also unlike racing in that it is a team sport with a driver and co-driver in each car with the aim of negotiating a route between set control points on what are known as stages. The crews leave at regular intervals usually set at two minutes between cars. 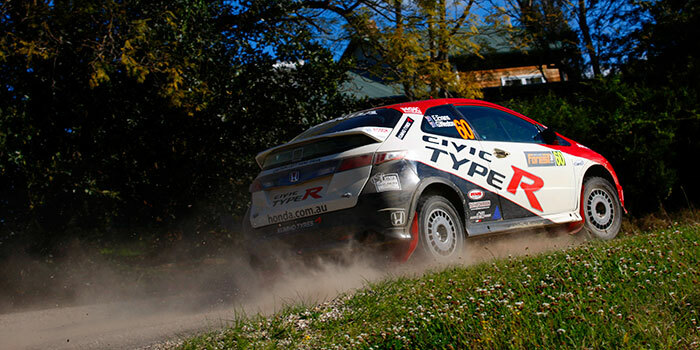 Events feature both transport or liaison stages on public road where competition cars mix with other traffic observing normal road rules and speed limits and special or competitive stages on closed roads where times count toward the result of the event. On transport/liaison stages crews are penalised for arriving early but it is on the closed road special stages where rallies are won and lost by crews and their speed within the stages. Rallying dates from the first Monte Carlo rally held in January 1907. 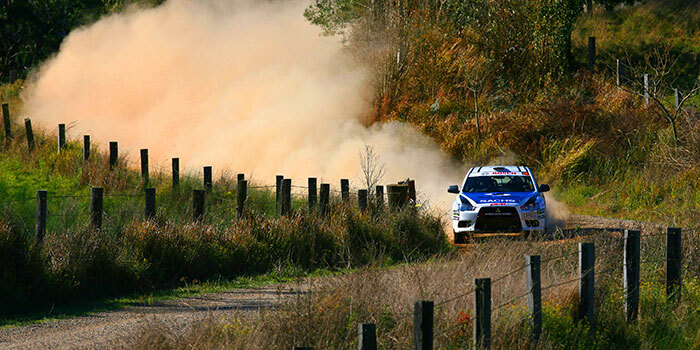 The ultimate prize in modern rallying is the World Rally Championship, first decided in 1979 the WRC is run over 14 rounds across the globe including Rally Australia held around Coffs Harbour in Northern NSW (Search “WRC rally NSW”). Competitors can use a variety of cars in rallying in a variety of events from club rallies to State and National Championship events. 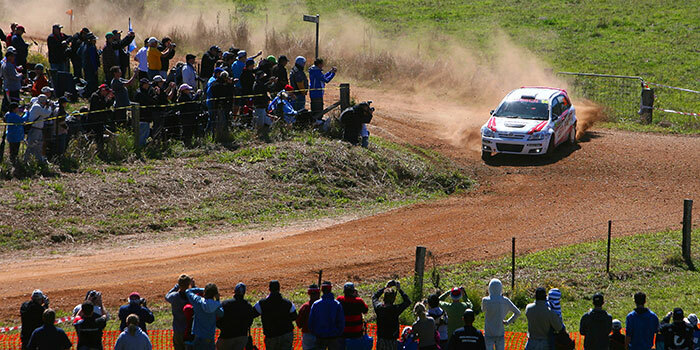 NSSCC helps to rune a round of the NSW Rally Championship each year with the Rally of the Bay at Batemans Bay (search “Rally of the Bay”. NSSCC counts some of Australia’s best rally competitors amongst its members including Dakar veteran and multiple Round Australia/ Australian Safari winner Bruce Garland, multiple Australian champion co-driver Coral Taylor and WRC competitor Dale Moscatt, WRC rally academy driver Molly Taylor, F2 and SUV rally Champion Brett Middleton and many other regular ARC competitors .